We see long-standing commitment and loyalty as virtues across all aspects of life; from work to leisure, and to love. 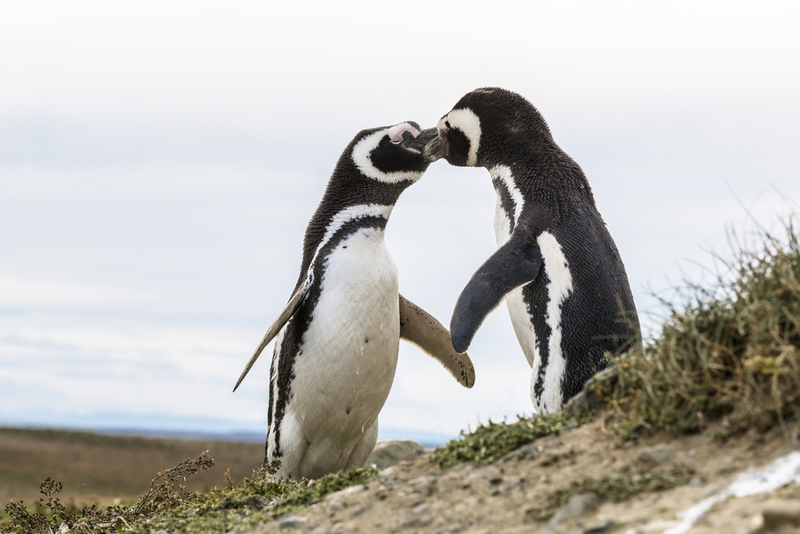 Valentine’s this month has prompted us to take a closer look – albeit with a twist: this time we’re looking at how these qualities appear in nature. 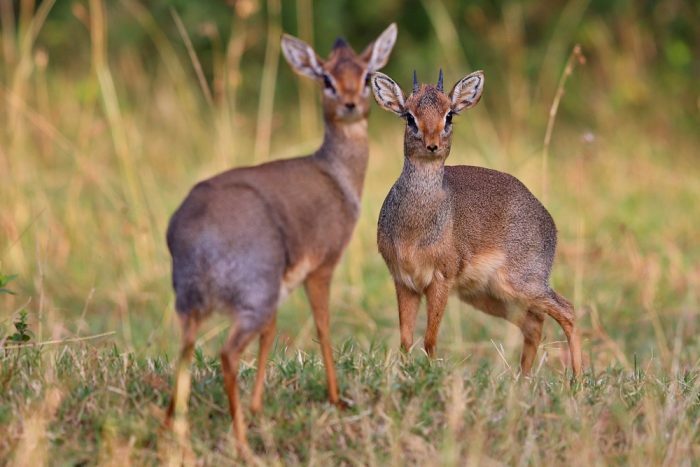 Of the 5,000 or so species of mammals, some three to five percent are believed to form monogamous partnerships, as confirmed via DNA testing of their offspring. Most are ‘socially monogamous’, a term which includes animals who stay together for an extended period of time. Scientists are still busy trying to crack the mystery of why a number of animals partner for life, but it appears animals do this when having two parents is key to the survival of their young; it often happens in tough environments. The reason why humans fall into this category is because of the relatively slow pace at which our offspring mature. Which animals only have eyes for one another? 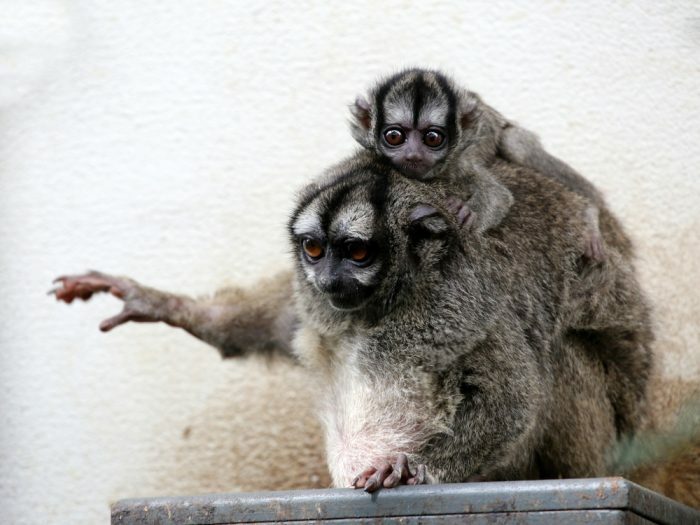 Genetic tests have revealed monogamy among Owl Monkey couples, and even more impressive is the fact that male owl monkeys take on the bulk of child rearing duties outside feeding. If you want cute, you’ve come to the right place. 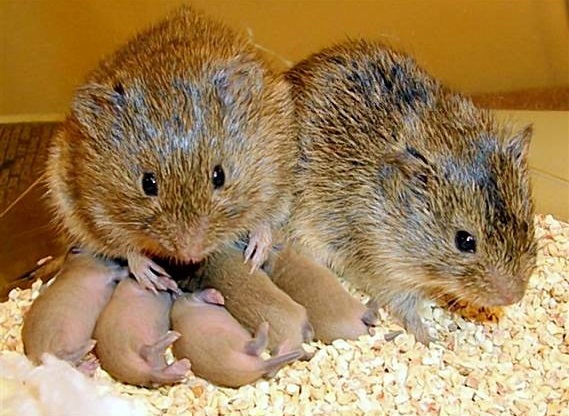 Prairie voles don’t simply form bonds which last a lifetime and share the parenting duties, they’ve also been documented grooming each other and sharing physical contact. Guess you could describe it as ‘cuddling’! These African antelopes form extremely strong pairings. The male stays glued to the side of the female; scientists say he does so to mask her tempting scent and keep other males away. 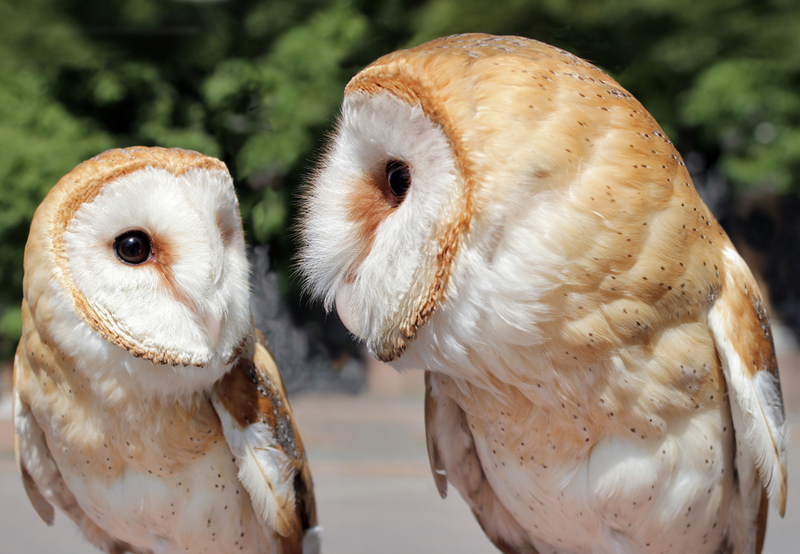 Unlike many birds, barn owls don’t pursue other mates. When first courting ‘The One’, males attempt to woos their female counterpart using screeching sounds and dead mice. The equivalent of a romantic serenade and a Milk Tray, we’d like to think! It’s funny how their courtship ‘dance’ forms the perfect heart – the symbol of love – as you can see in the picture above. 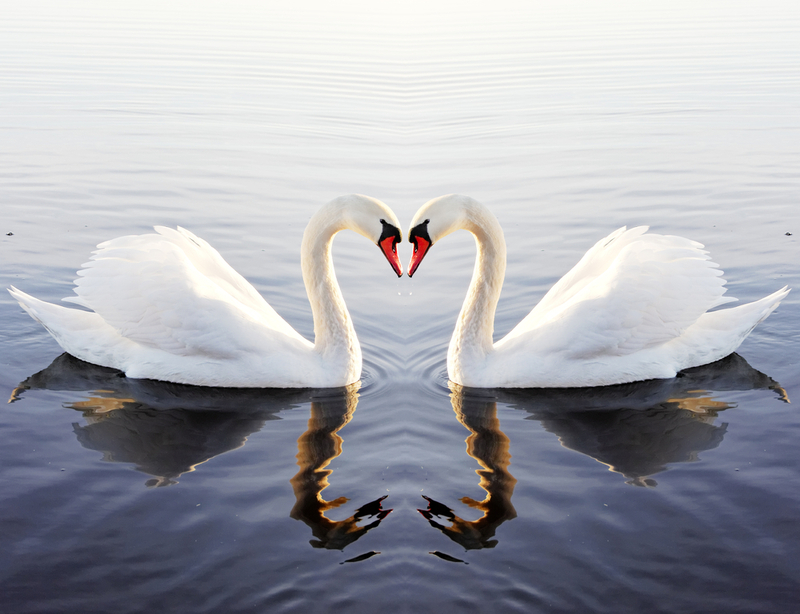 Swans are another bird species which mate for life and their loyalty to one another is a strategy to maximising the number of cygnets they can raise. These guys are the perfect symbol of sticking together in the animal world: looking after the kids, taking turns to do the washing up…only joking! But sharing parenting duties is a really important part of the relationship between these South American birds. They lay two eggs which must be incubated for between 39-42 days. Instead of one of the penguins warming and guarding the eggs for that time, they take it in turns in 10-15 day shifts! During mating season the male reclaims his burrow from the previous year and waits to reunite with his partner. He can recognise her through her call alone. Commitment is such a valuable thing. The benefits of a long-term partnership are recognised in life as well as in love. The Royal Marines has a mantra called ‘Commando Spirit’ – the essence of which is unselfishness: oppo first, team second; self last. We all depend on unwavering loyalty at some stage in our lives, not least in the Armed Forces. Staying together and looking after one another, before anything else, is a worthy trait.